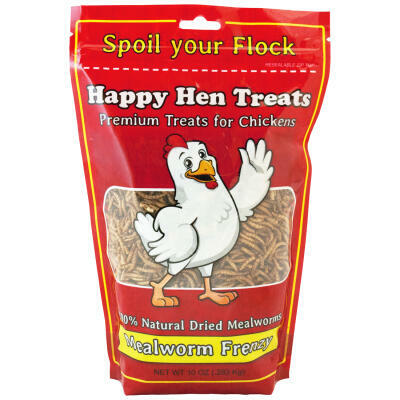 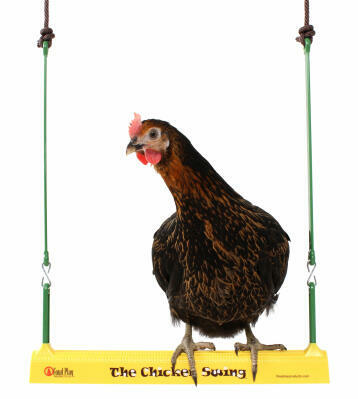 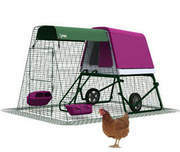 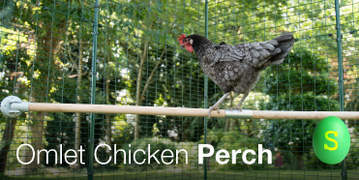 Omlet have been designing award-winning pet houses and accessories since 2004. 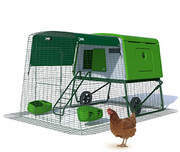 Owners love the easy to clean chicken houses which come with everything you need to get started such as the compact Eglu Go Chicken Coop or the Eglu Cube Large Chicken Coop for up to 10 Hens. 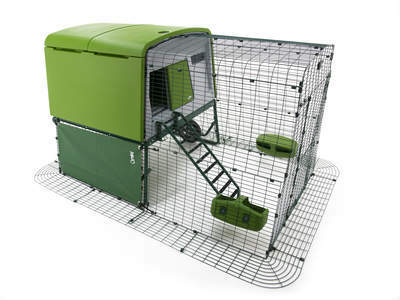 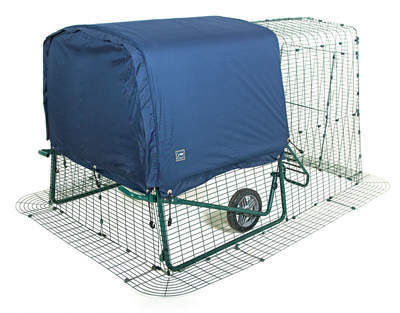 The easy-to-clean Eglu Go Hutch is a brilliant alternative to a traditional rabbit hutch. 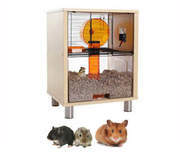 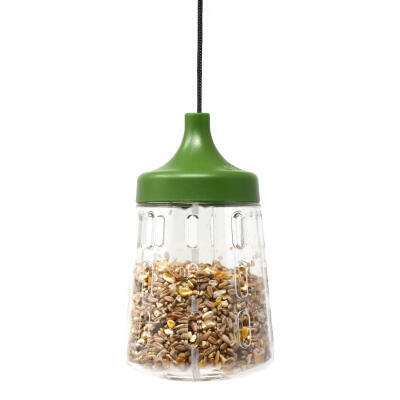 For a stylish and escape proof Hamster habitat look no further than the beautiful Qute Modern Hamster Cage. 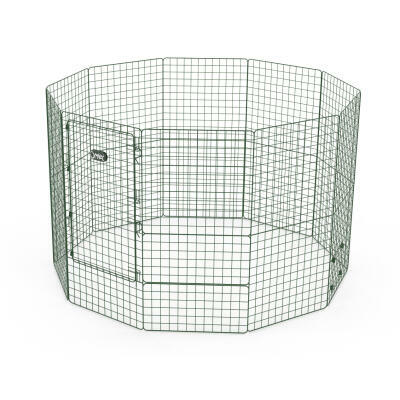 The Fido Dog Crate range has everything you and your puppy or adult dog need to live in harmony. 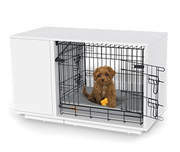 The modern Fido Studio Dog Crate Furniture makes puppy training simple and is designed to look like a piece of contemporary furniture. 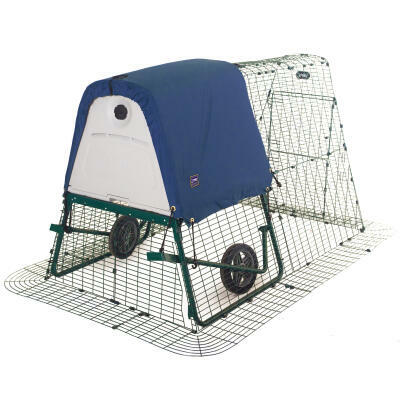 The top of the range Fido Nook Indoor Dog House not only offers your dog a modern and stylish place to relax but can also be used with a classic crate for puppy training. 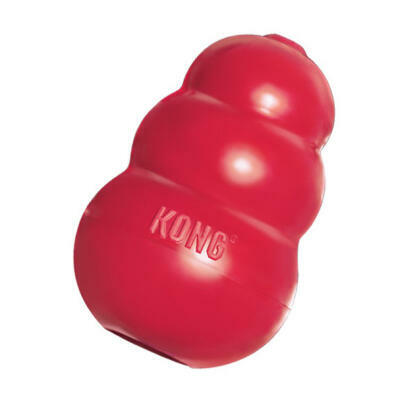 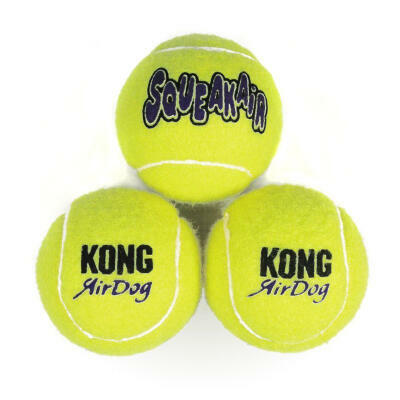 Owners also love the storage area that you can add to the Fido Studio and Nook which neatly conceals all your dogs toys, lead and accessories. 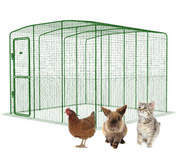 Owners of pedigree cats and house cats are discovering the advantage of a Large Outdoor Cat Enclosure. 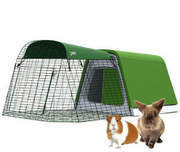 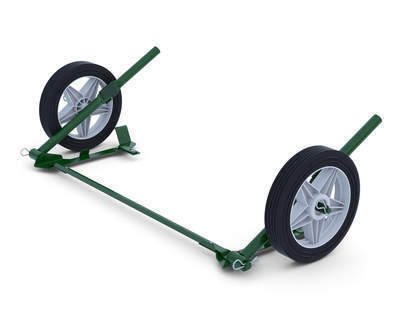 This versatile cat exercise run can be configured in a range of sizes to suit your garden and your cats will love being outside in a safe area.